What fishing equipment is recommended and where is the best places to purchase? 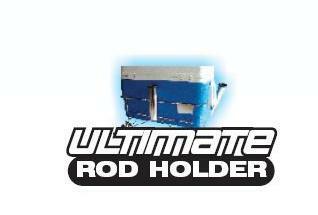 Rod holder, chilly bin kits to set up your ski for fishing. How to set up 215hp SEADOO WAKE JETSKI, for fishing?